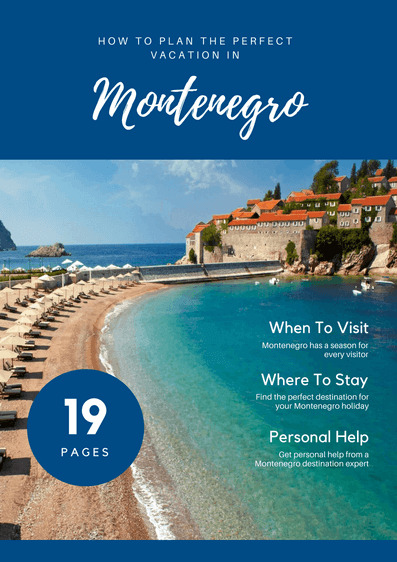 Find out the best things to do and see in Montenegro according to Kotor local and Montenegro tour operator, Slavenko Sucur. 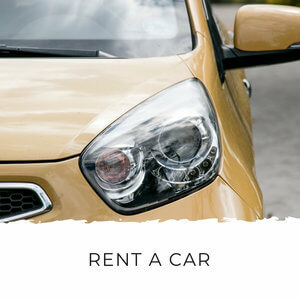 Slavenko is a former marketing executive who turned his back on the corporate world to follow his dream of being happy by making others happy. 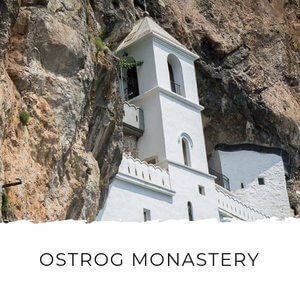 I interviewed Kotor local and tour operator, Slavenko Sucur, to get the low down on the best things to do and see in Kotor and around Montenegro. 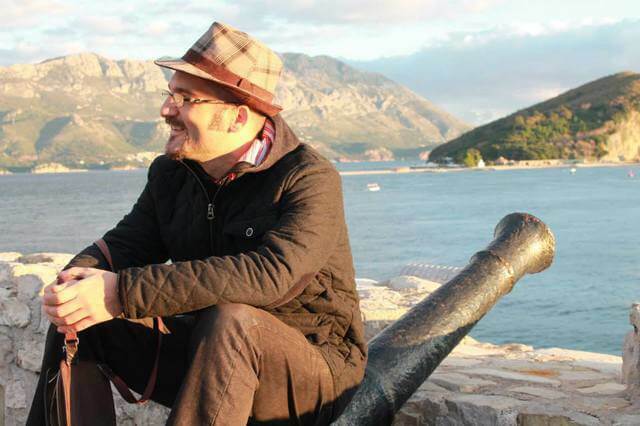 He shares some gems in this interview no visitor to Montenegro should miss! Tell me about yourself - where do you live, why do you live there and what do you do? 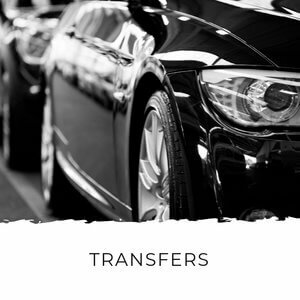 My name is Slavenko Sucur, I live in my dream city of Kotor and I am the owner of Hostel Old Town Kotor, Pallazo Drusko and 360monte tour agency. For years I worked in large multinational corporations and, as many, came to the conclusion that it's impossible to be a double-faced corporatist and remain a nice person at the same time. 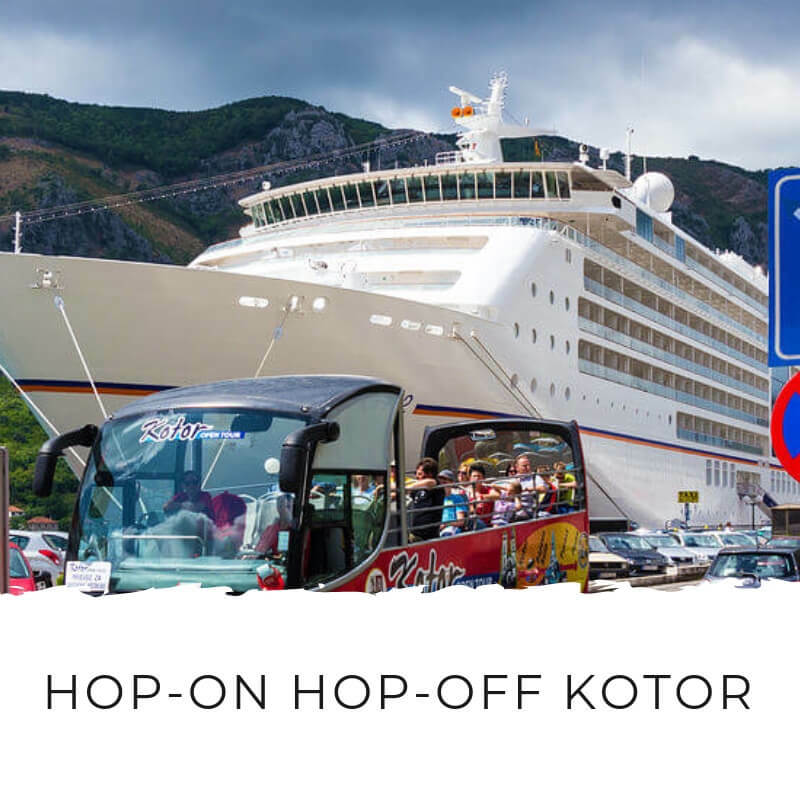 What are your favourite things to do near Kotor? I love to go to Lupo di Mare Konoba at the end of Stoliv village, opposite Perast. 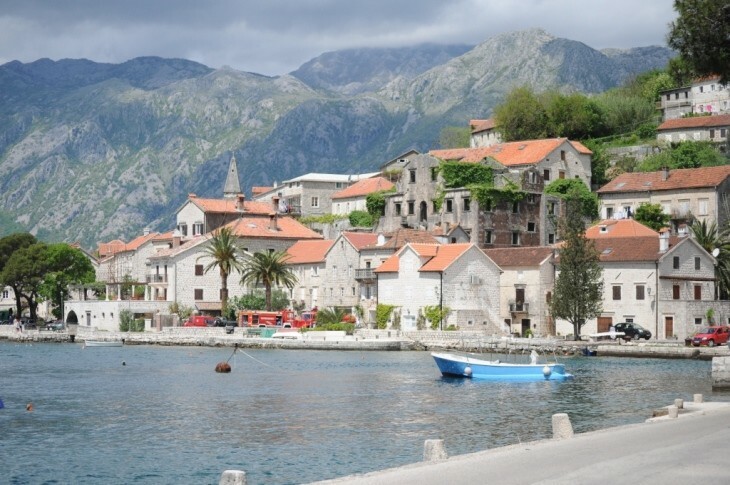 They have an amazing little dock, which you can jump into the water and marvel Perast from. Fresh Barbuni fish and a spritzer made of local white wine and mineral water wait for you when you get out of the water. 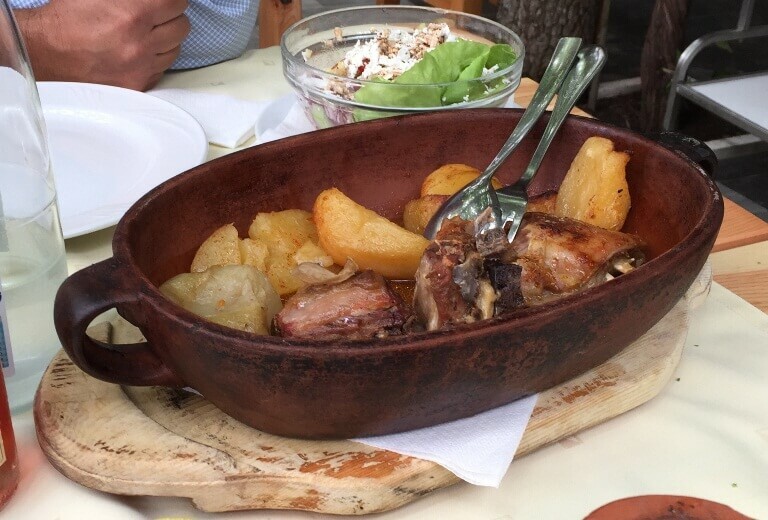 Where are your favourite places to eat out in Kotor and what would you recommend on their menus? Definitely the best eating places in the old town are Galion and Astoria restaurants. 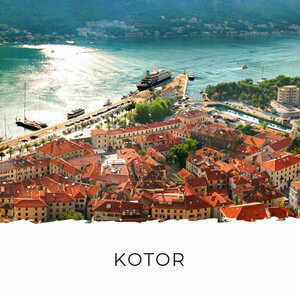 In Galion you can gaze upon the wonders of Kotor bay, with a spectacular view of the old town itself, while any Mediterranean cuisine specialty in your plate will make you melt. Astoria hotel has peculiar and unique, old testament styled restaurant, which fits the old town atmosphere perfectly. The service is impeccable and make sure you try any of their great international wonders like Nasi Goreng or Asian Chicken. If you want to have a really particular Kotor experience, go for Charcoal Coffee in Letrika pub – the quirky place for locals. 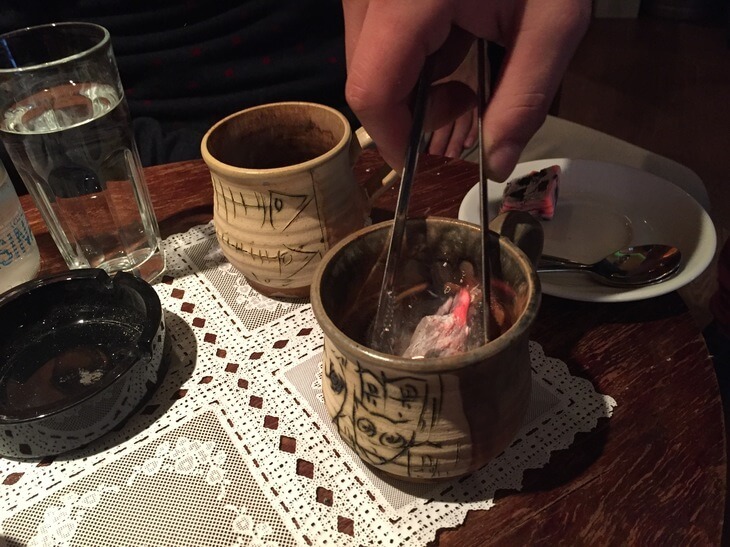 Charcoal coffee in Letrika is a fun and unique must-do in Kotor old town! 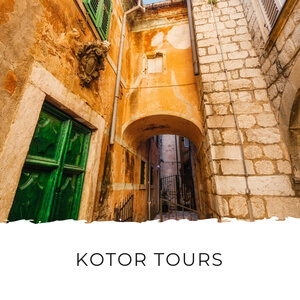 What do you think are the places all visitors to Kotor must see? The obvious choices are the fortifications, naval museum and treasury of St Tryphon's Cathedral. 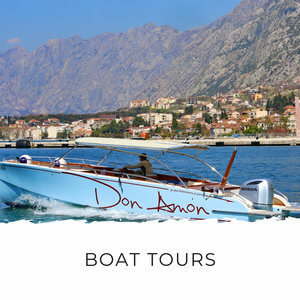 Don’t skip the naval museum, as it's mostly made of the Bay of Kotor Navy heritage collection and the Bay of Kotor Navy is the oldest human organization outside of religious institutions still in existence. 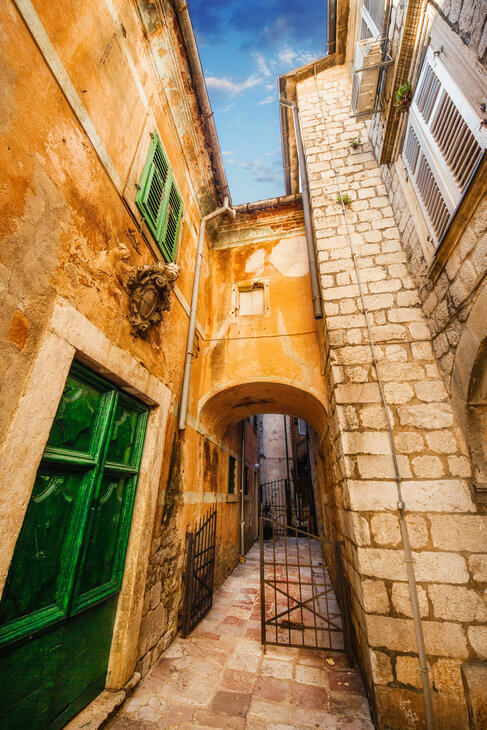 But really, the best experience is to just lose yourself in Kotor's streets without a map. All of the old town is one big must see. 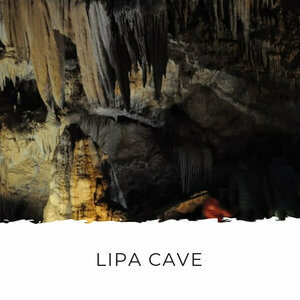 Lovcen National Park - Go to the top of Mount Lovcen and see the mausoleum. On a clear day the view is breathtaking and it’s the only place in the world from which you can see five countries! Its almost a meditative experience for me. Durmitor UNESCO area – I love wondering through the untouched forests and glacier lakes. 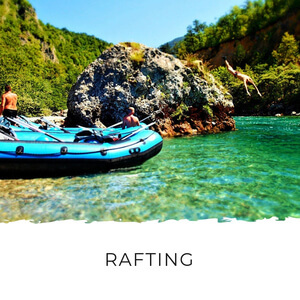 Rafting in the Tara Canyon, the second deepest canyon in the world and one of the last big rivers in Europe which you can still drink from, is an amazing little adventure. 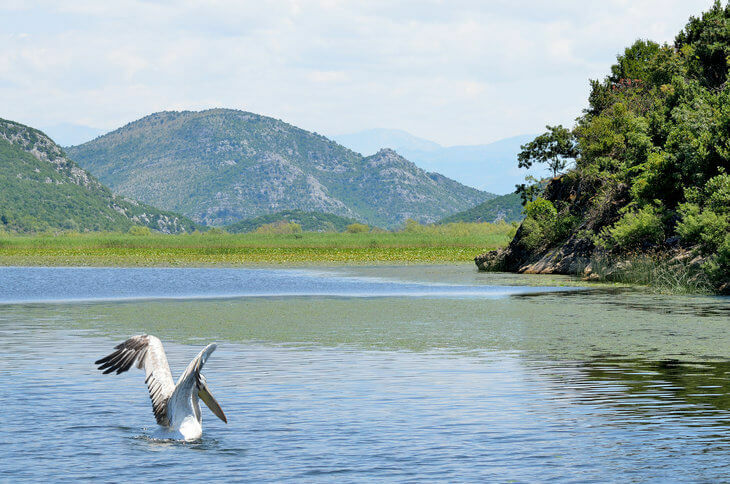 Lake Skadar - This is the second most bio-diverse region in Europe. 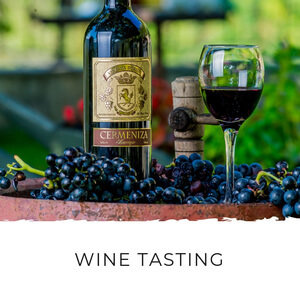 Have a ride around it in a boat with friendly locals and marvel smoked carp fish and have a wine tasting of local Vranac wine in Rijeka Crnojevica (I am actually almost drooling now while saying it!). Ada Bojana - Nature's little wonder, now a nudist resort surrounded by nature. And Velika Plaza, a 12 km long beach on the border between Montenegro and Albania. For me, this is the best sunbathing in Montenegro. 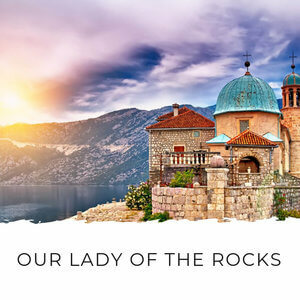 Perast… oh Perast… lazy afternoons and coffee with friends, while enjoying the view of the Bay of Kotor and Our Lady of Rocks. 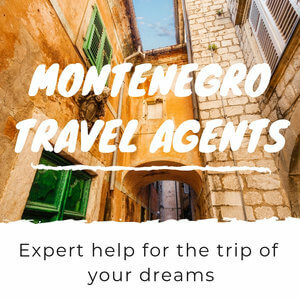 Montenegro, though a small country, has three distinctive regions with a big variety of tastes. In the north, you should go for any meat under sac and lamb in milk. In the central plain, definitely the smoked carp I mentioned before with a glass of red wine. And at the seaside any Mediterranean plate will make you crave more. Well, there are little pockets of other types of culinary delights, like Kaldrma Restaurant in the old town of Bar, where you can try some local specialties from that dominantly Muslim region. Everything is obviously near by! The people are relaxed, slow and lazy lol! In today's world I believe that taking time for living life is important. Regular Montenegrins, even if they'll lose money, will almost always accept “let's go for a coffee” at any time of day. 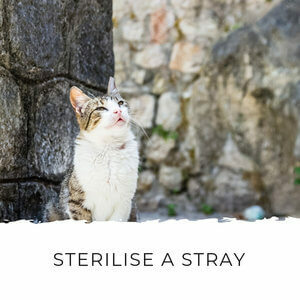 A very, very tough question. 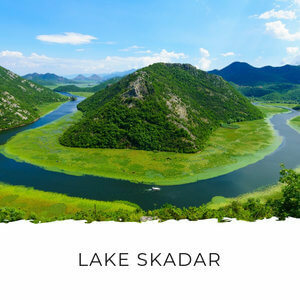 I believe I would try to see Kotor, Lovcen National Park, Cetinje, Skadar Lake National Park and old town Budva in the same day. 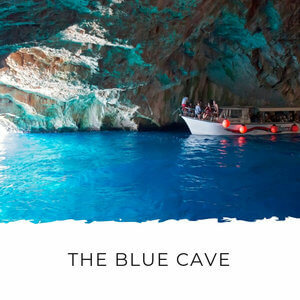 That is in fact why we made our best-selling Great Montenegro Tour. The Piva region around Piva Lake. 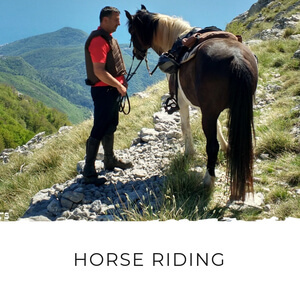 It's just barely touched by mass tourism, the scenery is like from a fairy tale, and the route from Niksic-Pluzine-Zabljak is maybe the most spectacular in the Balkans. 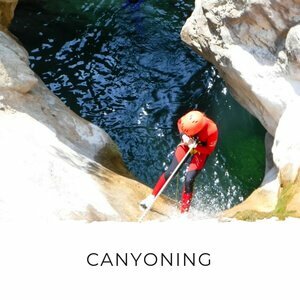 Go canyoning in Nevidio Canyon. 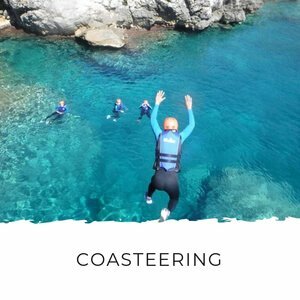 In 3-4 hours you will go through breathtaking scenery, jump from cliffs, dive under rocks…and it is doable even if you're not really in shape. If I can do it, so can you! To me it's the most exciting thing I've done in my life. Thanks Slavenko for your insider tips!